Hard boiled eggs are of course an important symbol of Easter in Italy. They are often eaten as part of an Easter antipasto. This is one of the simplest, and in my opinion best recipes. 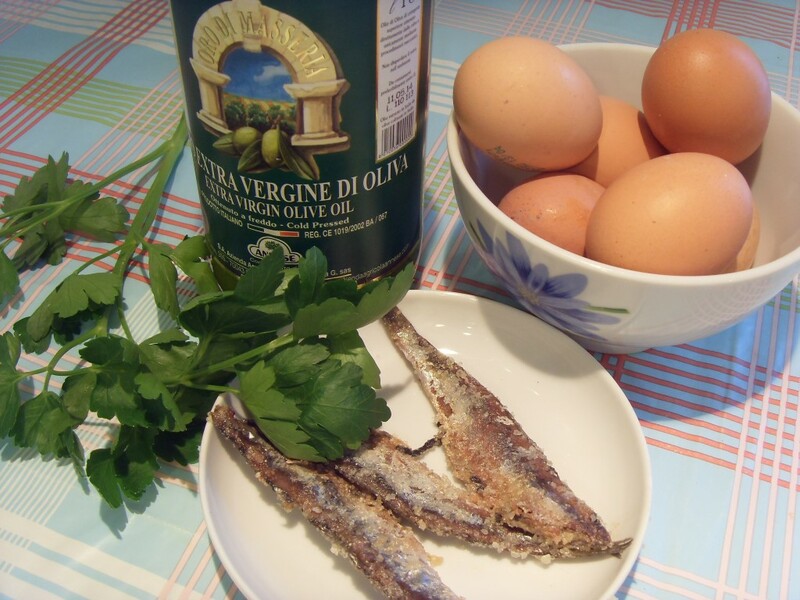 Halve the eggs and put the yolks in a bowl along with the anchovies and pepper to taste. 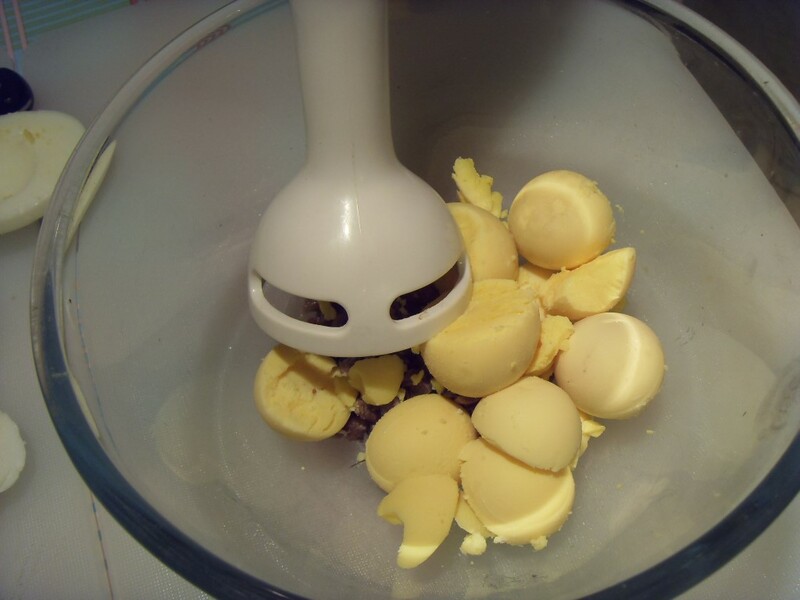 Blend with a blender, adding the olive oil little by little, until you have a smooth paste. 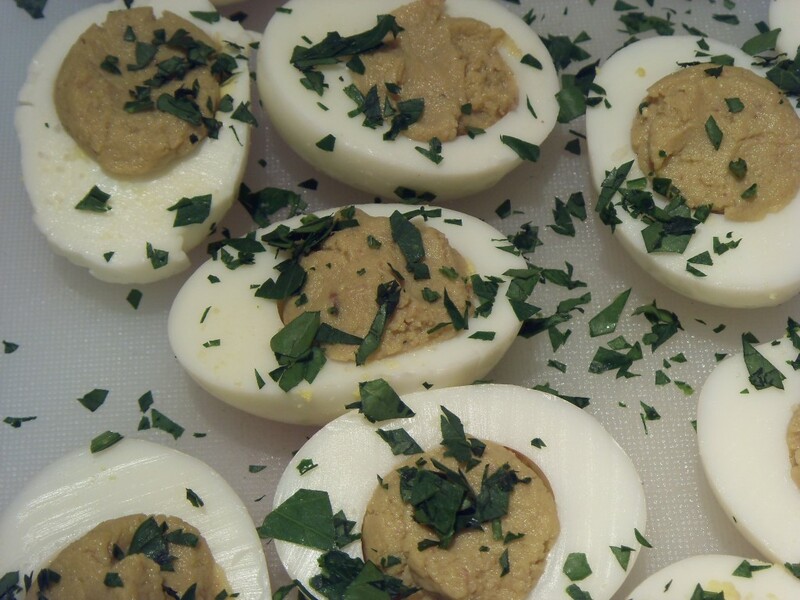 Fill the empty halves of the eggs with the mixture, sprinkle with parsley or chives and serve.